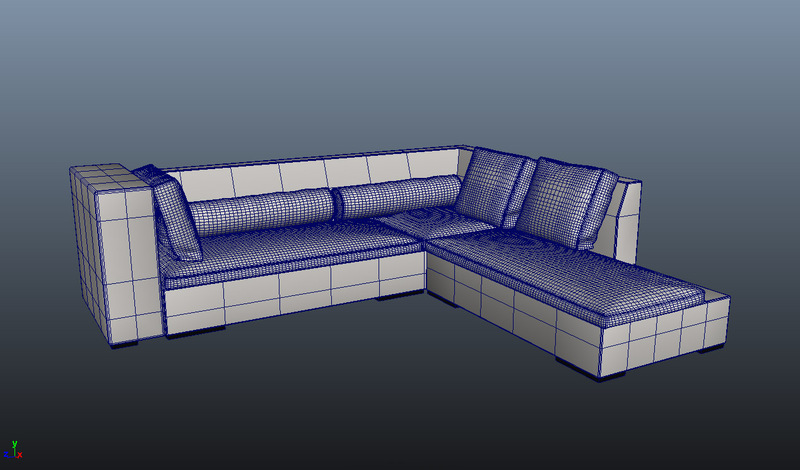 A really cute italian style couch, white leather, modern design, for your interior render in maya. For maya 2009 or successive versions. 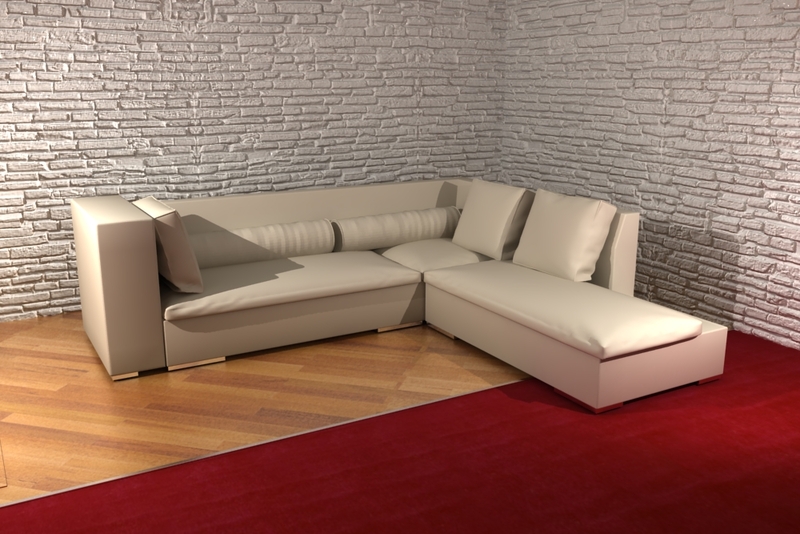 It include the white leather shader (can be edit in every color), and chrome.